Just as corn was called “the gift of the gods” in ancient Aztec times, the same phrase was used for rice in Asia. In several Asian languages, the word for rice and food is the same. Rice was part of the creation myth of many Asian cultures, as corn was in Mesoamerican creation tales. The story of how rice came to be an important part of the Mexican diet is a long history. Early plant forms of the oryza (rice) family appeared on the earth millions of years ago. The grain began in Southeast Asia and southwestern China between 4,000 and 6,000 years ago. 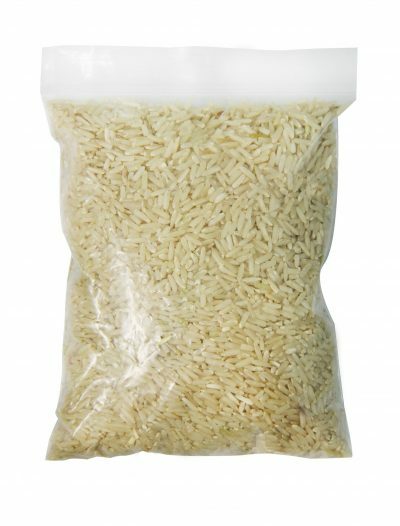 The Spaniards first brought rice to Mexico through the port of Veracruz. This area was the warm and moist and proved to be ideal for its cultivation. The introduction of European foods and spices to Mexico by the Spanish colonials was an important occurrence in the culinary history of the world. It’s a great example of the earliest fusion cooking known to man. Spanish ingredients were successfully combined with those of the New World to create modern Mexican cuisine – of which Mexican rice is a key ingredient. New World tomatoes were commonly used to replace expensive Spanish saffron in the traditional rice dishes. Arroz a la tumbada, combining rice with seafood, became a signature dish of Veracruz. Morisqueta con chorizo became a typical regional dish too. Mexico’s rainy season follows a monsoon pattern, which made two yearly rice crops possible in the southeastern state of Campeche, where rice is a summer crop. This accounts for over half of the rice produced in Mexico in recent years! Mexican rice is a great way to add starch and fibre to your meals. It contains B vitamins, iron, and manganese, making it a nutritional alternative to breads or plain pasta. 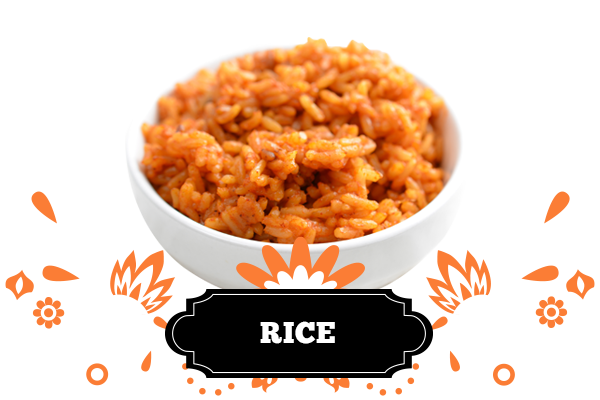 Used for centuries, Mexican rice has become a staple in many homes across Asia, Europe and Mesoamerica. It was a way to add bulk to a meal and fill you up quickly, especially in famine eras. A famous ingredient in many Mexican dishes, rice is perfect for your burrito bowls, paellas, casseroles, stir-fry and desserts. Although not native to Latin America, it has still become a tradition across Mexico.